Good news for the American Muscle lovers in India. Ford has started exporting the RHD (Right Hand Drive) trim of the Mustang to Asia. Ford is exporting Mustang to almost 100 countries all over the world and the right hand drive nations count for almost 25% from these markets. 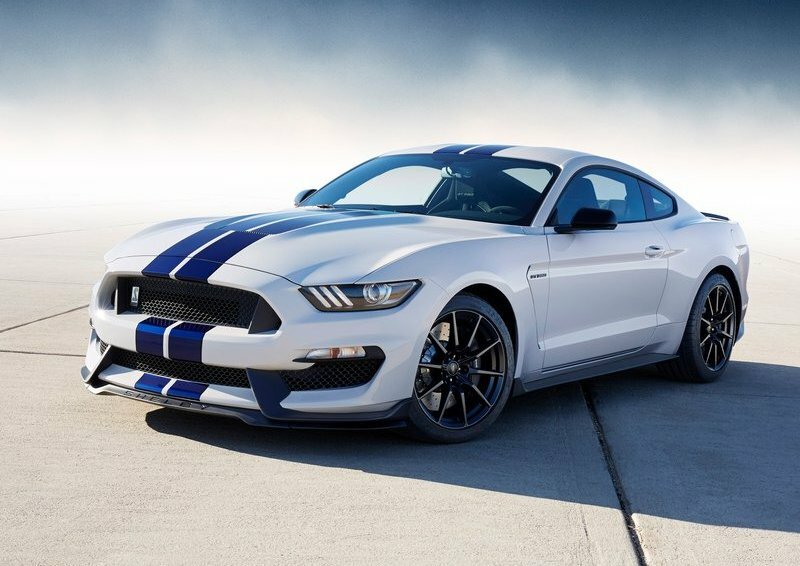 Although the American company has not made any official news as to where these cars might land up and certainly no news about the Mustang coming to India, but the Indian market will be on their top priority list given their decade long operation here. Ford has completed more than a decade in India; however the company has not made any huge profits till now. Therefore Ford is planning to bring the unit as a brand builder and it will arrive here from the Flat Rock manufacturing facility in Michigan as a CBU (Completely Built Unit). What will come to the Indian shore will be the latest 6th generation of the Mustang with V6, V8 and a new 2.3 liter 4-cylinder petrol engine. 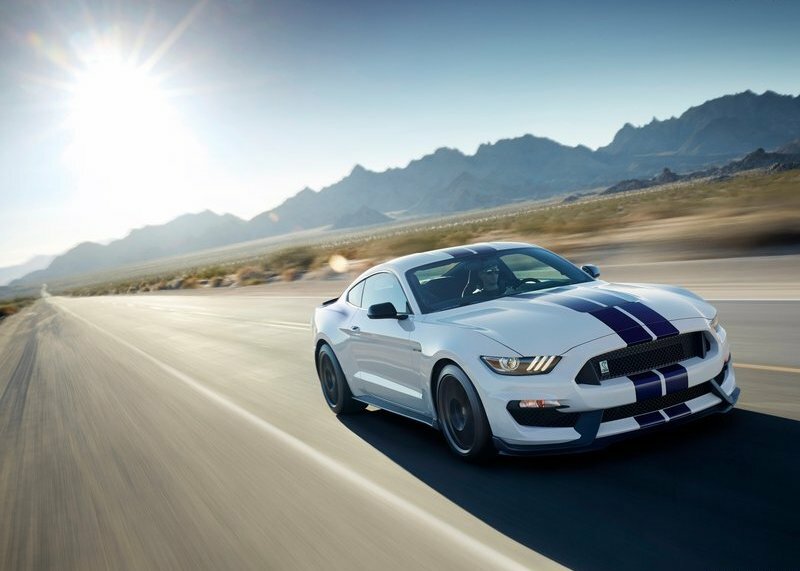 The American Muscle now is more powerful and fuel efficient when compared to its previous generations. The new addition of the 2.3 liter petrol mill comes with an EcoBoost turbo unit. A few more changes include better interiors, improved brakes and rear suspension. 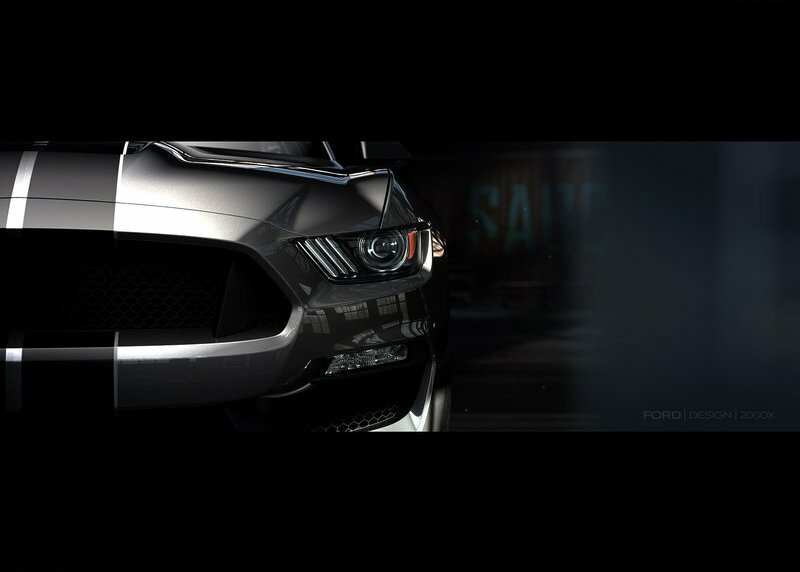 If Ford ever plans on bringing the Mustang to India the price tag on the V8 engined Mustang can be expected to be close to a 1 crore rupees mark. Tesla Model 3 Finally To Hit The Indian Market Soon !